Retail Pro International is participating in the 2018 Seamless Retail Middle East show, demonstrating robust Retail Pro POS and retail management software that 9000 specialty retailers use to create impactful customer experiences and improve efficiency in their store operations. 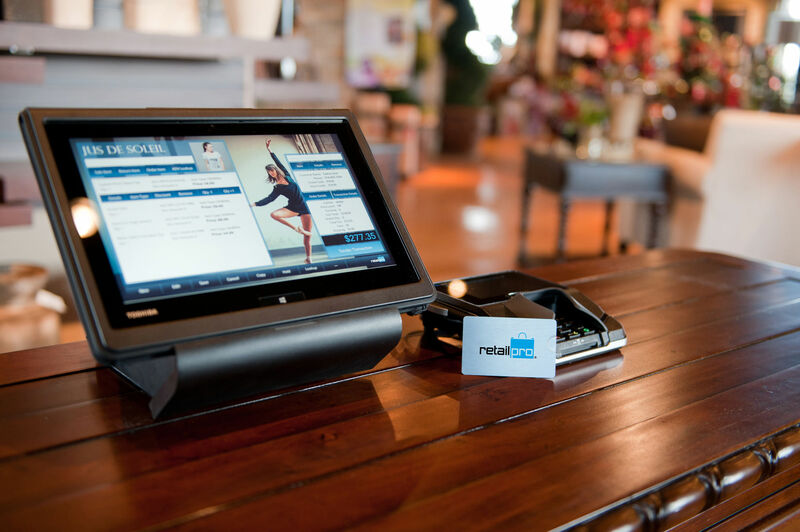 DUBAI, UAE, 15 April, 2018 – Retail Pro International (RPI), developer of the efficient, integrable, and customizable Retail Pro POS and retail management software, is exhibiting in the 2018 Seamless Retail Middle East show. Today, 9000 special retailers – with over 450 based in the Middle East – use Retail Pro to improve efficiency in their store operations. Enterprise retailers like Al-Haddad, Robinsons, Puma, Under Armour, MUJI, Pepe Jeans, and Adidas – to name a few – are all building their unique retail strategies on the robust Retail Pro platform. The Retail Pro solution is being exhibited at the 2018 Seamless Retail Middle East show, on 15 – 16 April, in Retail Pro International booth E-V20, along with some of our industry partners, like Inditech, Retail Technology Establishment, Retail Information Systems, Crystal Mind, Xretail, Qwikcilver, and Darwin Retail.